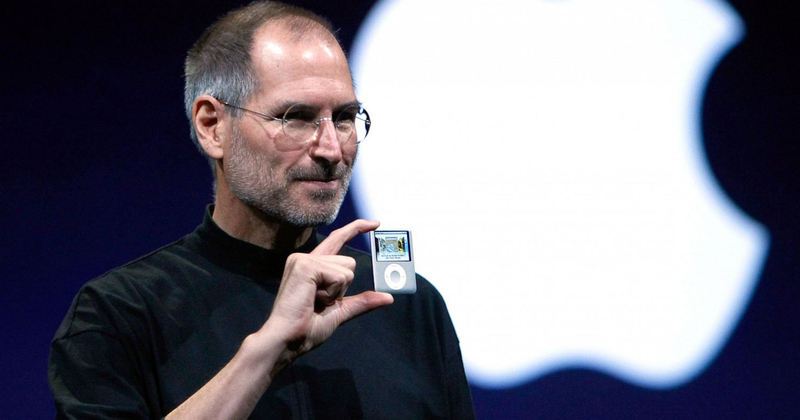 Happy birthday to the iPod. Today, it turns 15, and as tech communities and publications celebrate its birthday, it is actually something that is all but forgotten by those who created it, namely Apple. Still, you cannot deny that the iPod has been a mainstay for an entire generation of millennials, enabling them to listen to their favourite tracks wherever, and whenever. While I am sure that some parts of the iPod still lives on today in the iPhone, Apple keeping quiet on something which they used to celebrate so much on signals a change to today’s consumers. 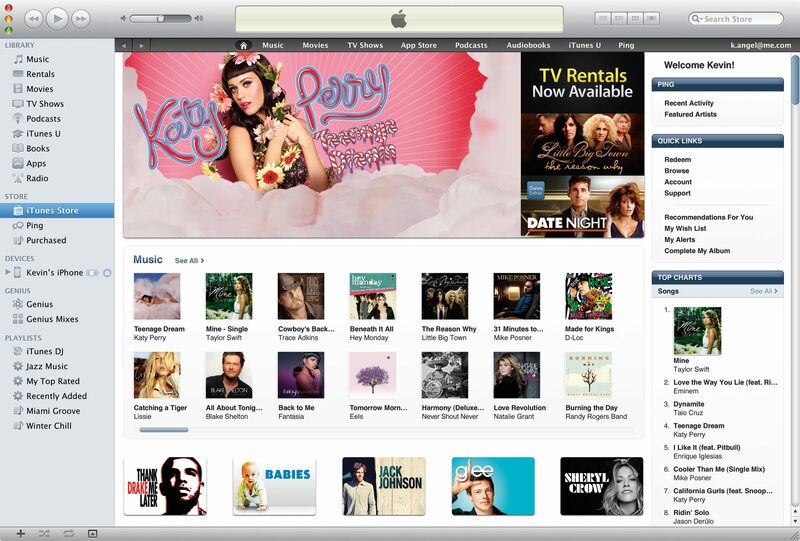 Perhaps, when Apple first introduced the iTunes Store in 2003, it has set into motion an unprecedented movement into digital music. In Singapore at least, the effects have been profound. Once proud music retailers such as HMV and Tower Records used to occupy entire buildings or floors in Orchard Road and malls around Singapore. Now none are left, with Tower Records pulling out in 2006, and HMV closing the curtain on its last outlet in Marina Square in September last year. They, along with other music stores, were put out of business as consumers favoured digital downloads that they can purchase at any time, without the bulk of a physical medium. When I visited HMV outlets in the UK, and Tower Records’ famed Shibuya store in Tokyo, I am reminded of the times in my childhood when I walked through aisles of CDs. 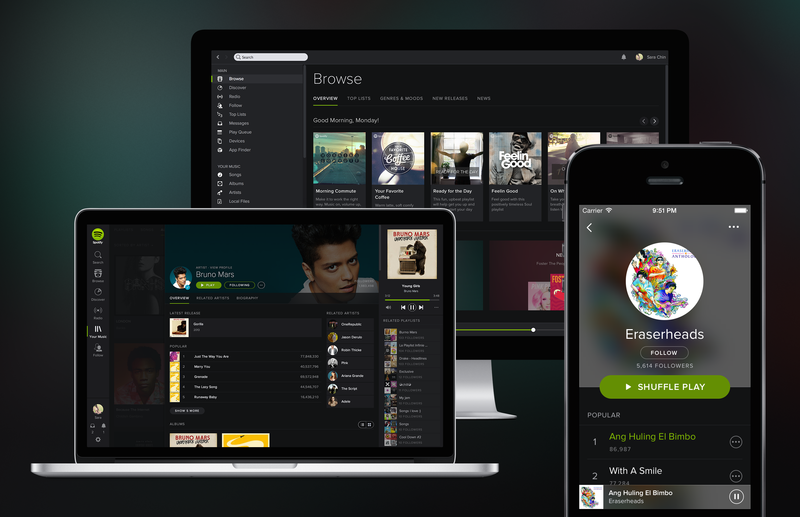 Fast forward today, we have the likes of Spotify basically our go-to application for music listening. For free (or a small ad-free subscription) we are able to enjoy music that is streamed wherever we may be. We also don’t really need to have a smartphone that has tons of storage that we set aside just for music anymore. As long as there is data, we can listen to anything we want with just a simple search, and there’s no more purchasing unwanted tracks that we don’t really listen to much any longer. While there are still some brands that are making portable music players, they have since changed their focus to the enthusiast community. These are people who demand ‘hi-resolution’ music with their catalogs of lossless music files, as they want a player that can reproduce music “as it intended to be”. 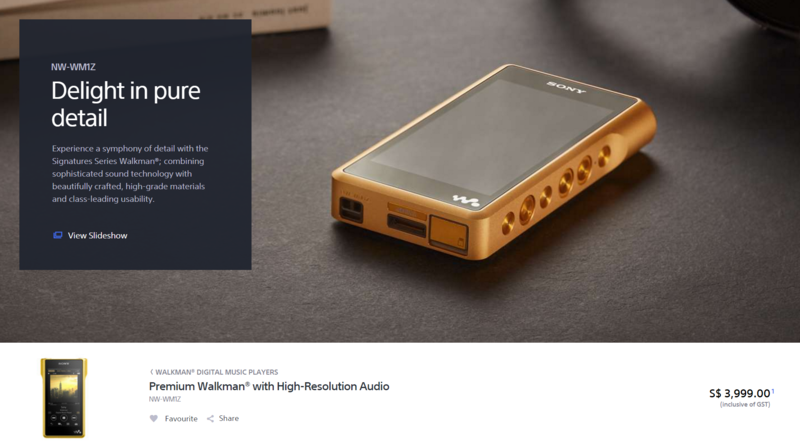 So you have companies like Sony, still producing their Walkman players, now focused on delivering that ‘Hi-Res Audio’ experience with their products that start around $300, and going up all the way to $4,000. No, you’re not dreaming – the Sony NW-WM1Z retails for $3,999, and is said to be made of ‘premium parts’ for the purpose of ‘pure sound’. 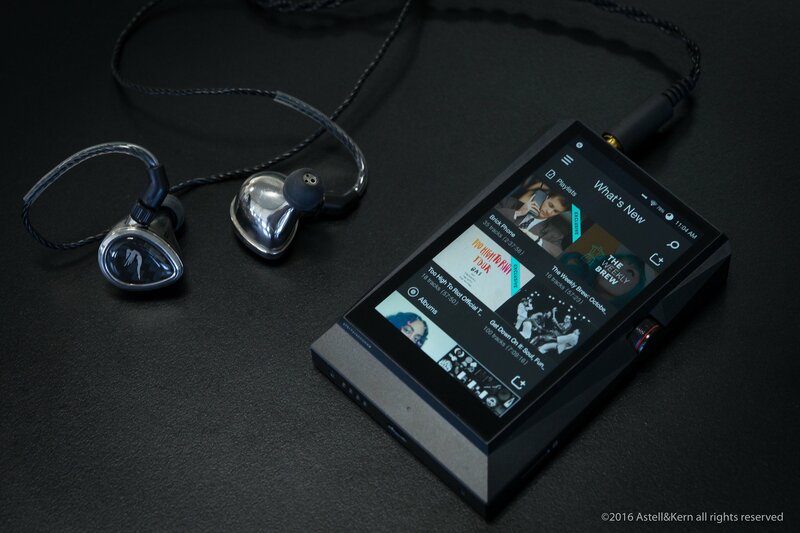 If Sony is a bit too mainstream for you, Astell & Kern is also a brand that audio enthusiasts swear by, and prices that you can expect is within the same range as those by Sony. Other brands which are often considered are iBasso and Onkyo. More recently, Chinese manufacturer of consumer audio products FIIO have impressed with their line of affordable, yet functional audio players, while admittedly, they too have some products that break the $1,000 barrier. For most of us, the convenience of just using the phone in your hands right now for EVERYTHING is just a more feasible option. As much as the nostalgia of carrying the classic Walkman and iPod has had an impact on us growing up and shaping our musical choices, these day, we don’t really want another thing that’ll take up space in our pockets and pants. If you want what could probably be the last of the iPods though, you will be glad to know that they are actually still for sale on Apple’s online store. 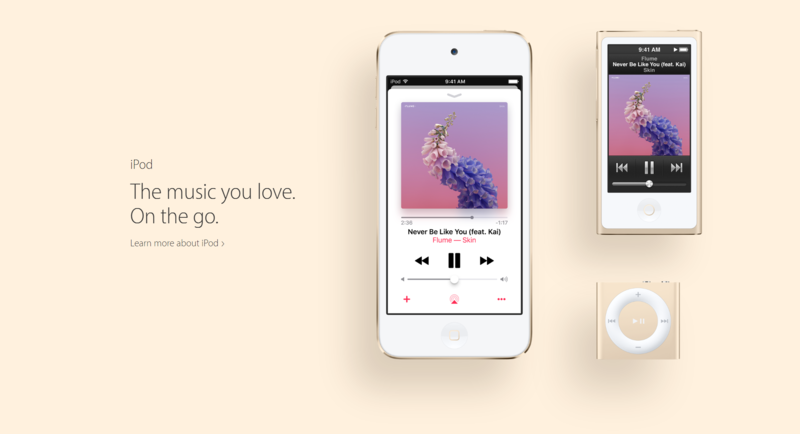 While not prominently feature anymore, they can be found under the ‘Music’ tab, with the Touch, Nano, and Shuffle models there. Be fast though, buy it while you still can because as the silence regarding its birthday is anything to go by, Apple may just as quietly end the existence of the iPod once and for all.